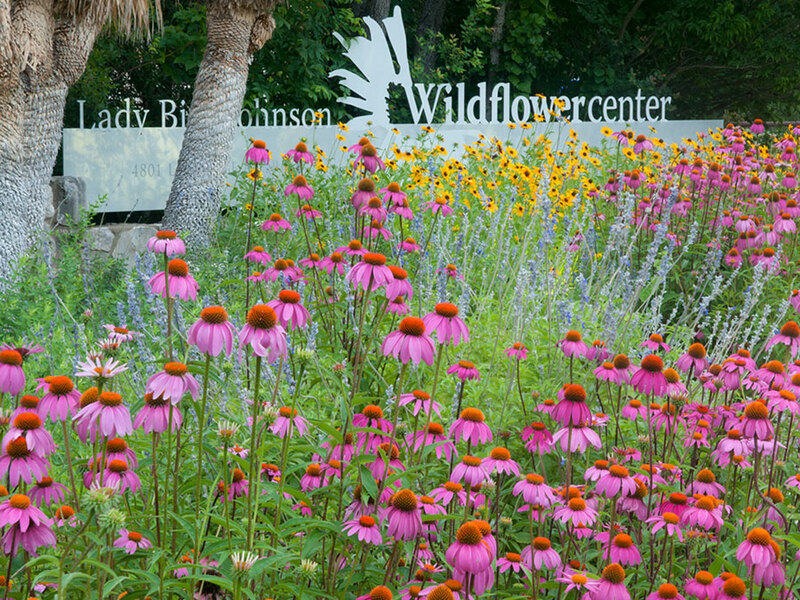 The Lady Bird Johnson Wildflower Center received the 2015 Horticulture Magazine Award for Garden Excellence for the Luci and Ian Family Garden last week at the American Public Gardens Association’s (APGA) Annual Conference held in Minneapolis-St. Paul, Minnesota. Now in its 39th year, the APGA awards honor the professional horticulture industry’s most influential and pioneering individuals and organizations. “The APGA Awards recognize the outstanding work of our members and their commitment to enhancing the communities in which they serve. We are honored to work alongside the best and brightest in our industry and to celebrate their remarkable leadership and achievements through these awards” said Casey Sclar, Executive Director of the APGA. Started in 2003, the Horticulture Magazine Award for Garden Excellence is given annually to a public garden that exemplifies the highest standards of horticultural practices. Selected by their peers, the award recognizes public gardens that have shown a commitment to supporting and demonstrating best gardening practices, including design, sustainable practices and public education. The Luci and Ian Family Garden opened in May 2014 and was designed to provide a unique, beautiful space for children to appreciate nature through exploration, for adults to offer kids real life lessons about plants, wildlife and water, and for visitors to be inspired by sustainable landscape design elements. It recently received a 2 star rating from the Sustainable Sites Initiative. 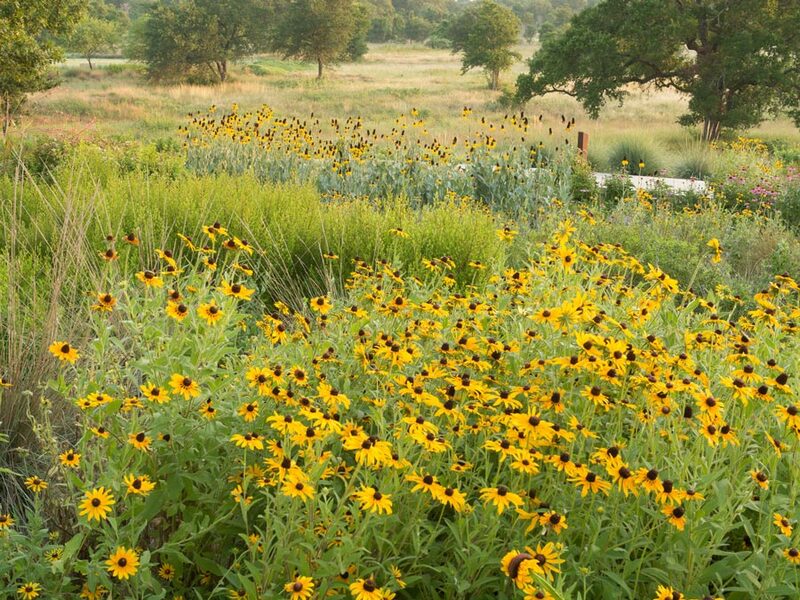 Learn more about the Luci and Ian Family Garden and its sustainable features. The APGA award winners set a professional precedent for other individuals and organizations to follow. Founded in 1940, the APGA has evolved to be the premiere association for public garden advocacy, education, innovation, and leadership in North America.